Not a full day geek but a dreamer of night, and a sometimes writer trying for better analogy. My hobbies are really simply annoying, i drink books, read coffee and do science. 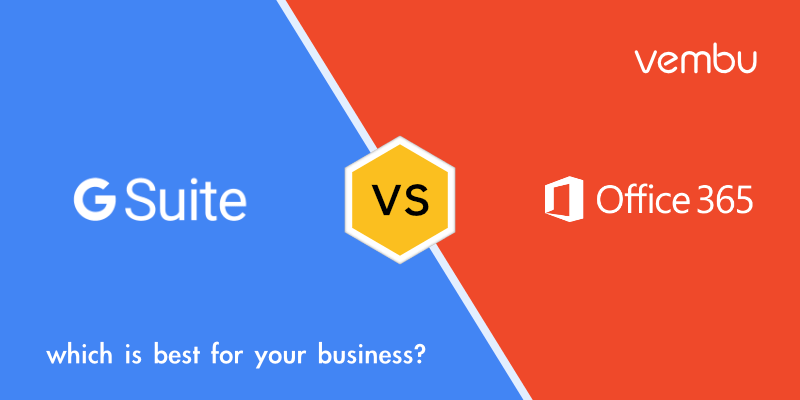 G Suite or Office 365, which is best for your business? 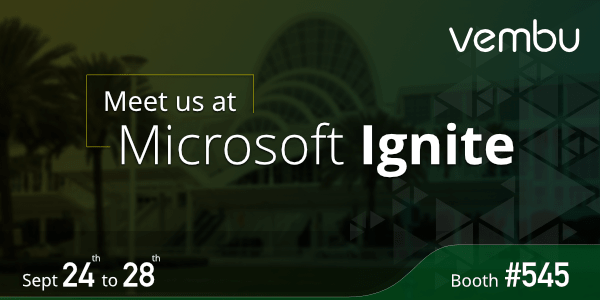 Microsoft Ignite is back and is just a day away!